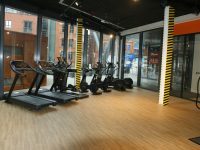 To work with Artal Project Management / Cost consultants to create a new Gym environment for Factory Estates at one of their accommodations in Central Manchester. 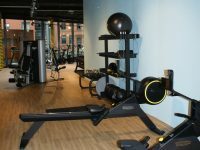 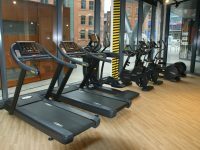 We were appointed by Factory Estates to Fit Out a new gym in Manchester. 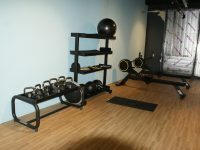 The Fit Out included new flooring, electrical and AC works, decoration etc. 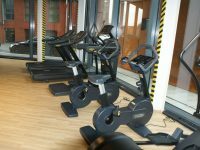 The new gym looks fantastic and we are very pleased with the Fit Out.